Kenton Cool is planning to take climbing to a new level of endurance, discipline and capability, in his most daring expedition yet: The Himalayan Trilogy. This is Kenton’s quest for personal excellence and spiritual satisfaction, in what will be one of the most epic feats of human endurance ever accomplished, as he attempts to summit the three highest peaks in the world – Everest (8,848m), Kanchenjunga (8,586m) and K2 (8,611m) – in just three months. This is a challenge so great that no man or woman has ever attempted it before. This is important for Kenton, as, for him, this expedition involves a deep understanding of the traditions and customs of local cultures, embracing methods of travel and a passion to inspire others. Kenton will use his extraordinary journey as a way of connecting with the mountain communities who he’s shared so much with over the past twenty years. The Himalaya is nothing if not for its people, and this unique expedition will be a way of communicating this important element of Kenton’s relationship with the mountains to audiences. From the diverse world around Kenton, to the people he meets, onto the icy slopes he has to climb – everything will be recorded in stunning hi-fidelity photography and film, and relayed live back to the Himalayan Trilogy’s website, making it a true expedition of the information age. 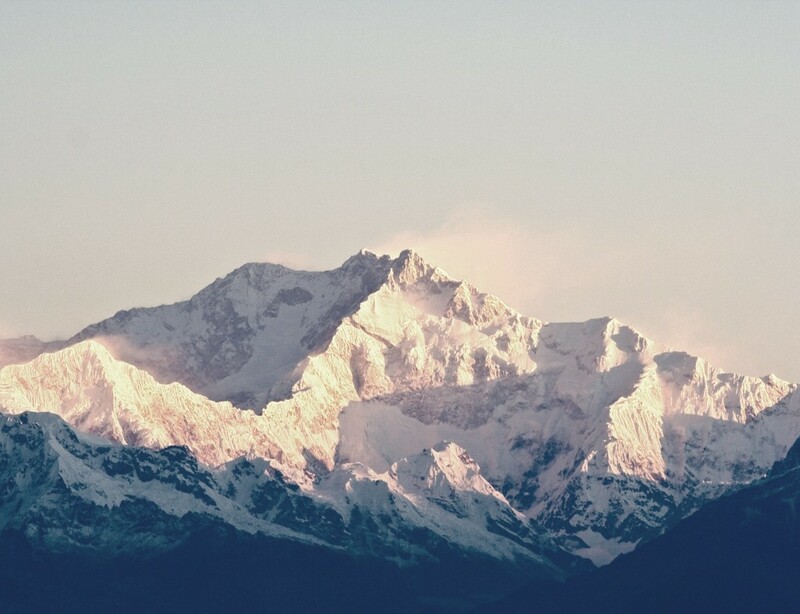 Since the turn of the 20th Century, Sagarmatha – or as we know her, Mount Everest – has stood, recognised by all as the world’s highest mountain. 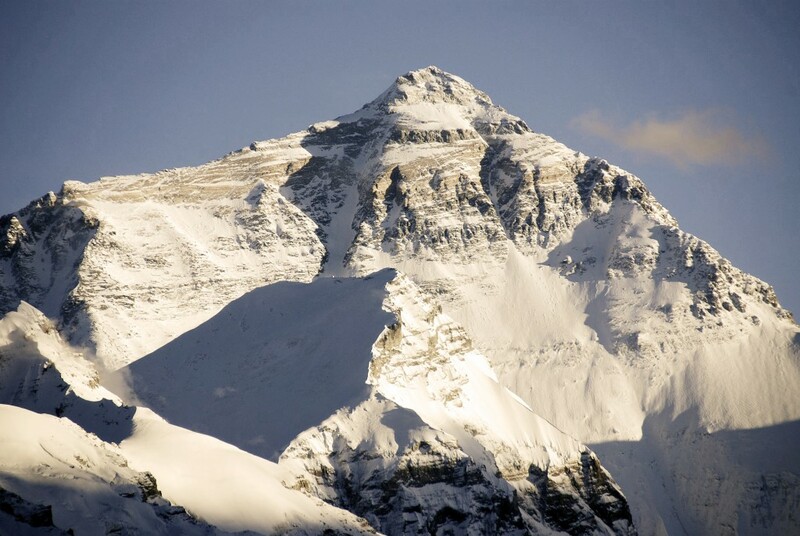 High on the peak’s snow-blasted faces, men and women have played out tales of the greatest courage, bravery, sacrifice and loss – all to reach her lofty summit. The siege of the mountain has been ongoing for over 90 years. Now her battle-worn slopes will bear out the initial scenes of the first chapter in the Himalayan Trilogy. Having already successfully climbed the South East ridge eleven times, Kenton has an intimate knowledge of the route first won by Hillary and Tenzing in 1953. Kenton will summit in early May to coincide with the mountain’s Spring weather window. Kachenjunga, or the ‘five treasures of the high snow’, is one of the most beautiful massifs found in the Himalaya. It’s also rich in legend. In Sikkim and in Nepal, local villagers tell of a valley of immortality hidden on its slopes. After exploring aspects of this culture, Kenton will attempt to climb the mountain ‘on sight’, without any prior reconnaissance. He will use the camps sited by the expedition he joins, ascending via the south side. On the summit, he will pay homage to Joe Brown and George Band. In 1955, two years after Everest, Joe Brown and George Band climbed Kachenjunga for the first time. They stopped just short of the summit to honour their promise to the Maharaja of Sikkim. Kenton will do the same. A much more technically difficult and dangerous mountain to climb than both Everest and Kanchenjunga, K2 will provide the dark and epic conclusion to the Trilogy. K2 is a bloodied peak, drenched in a murderous history. It has claimed the lives of one person for every four who have reached the summit. Lying more than 65 miles from the nearest village, the logistics are challenging. To give Kenton the best possible chance of achieving a summit, he will take the Abruzzi Spur route, which is the original first ascent line from the 1954 Italian expedition. 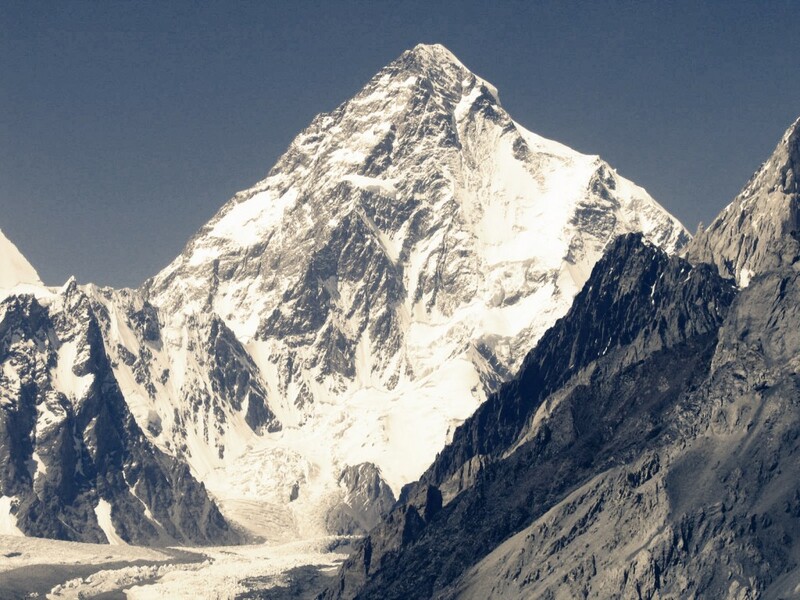 K2 will complete the Himalayan Trilogy, and a world first. The expedition will be a testament to the power of human spirit and endurance.